Made to entertain! 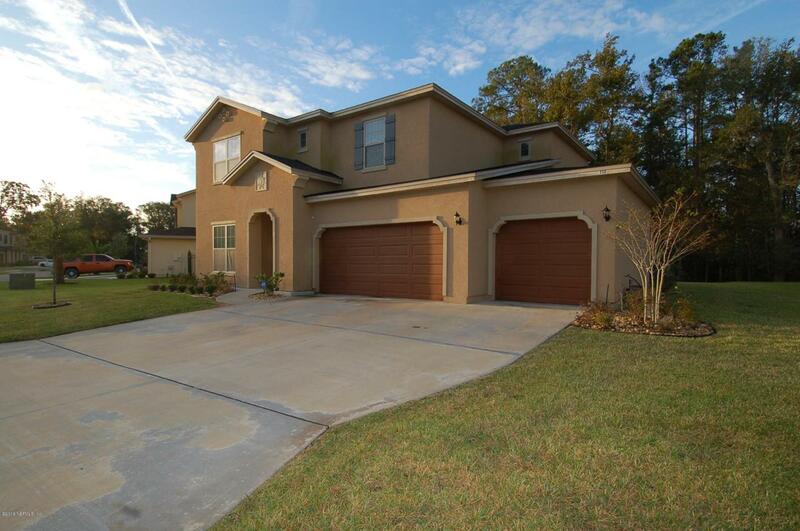 THREE CAR GARAGE on a peaceful preserve lot in North Creek. LAWN SERVICE INCLUDED!! 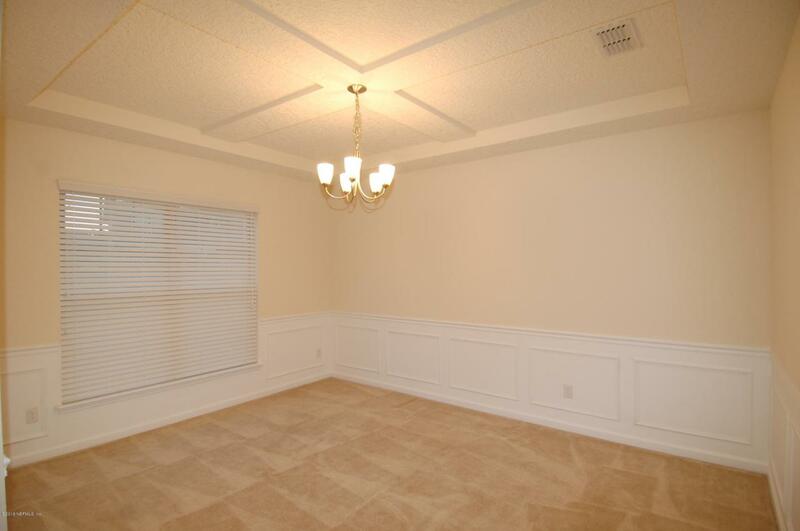 Expansive open floor plan with large family room, breakfast room, covered lanai, formal dining room, large walk-in pantry, Guest room and full bath downstairs. 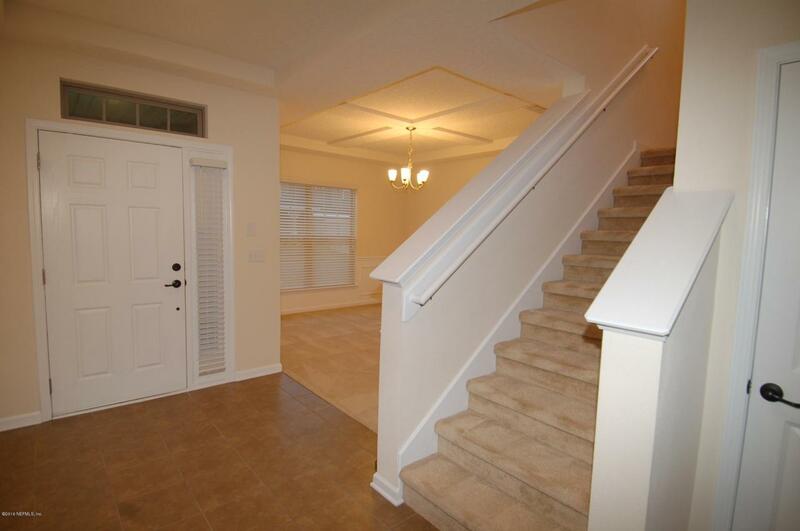 Loft, Owners suite and two additional bedrooms and bath upstairs. 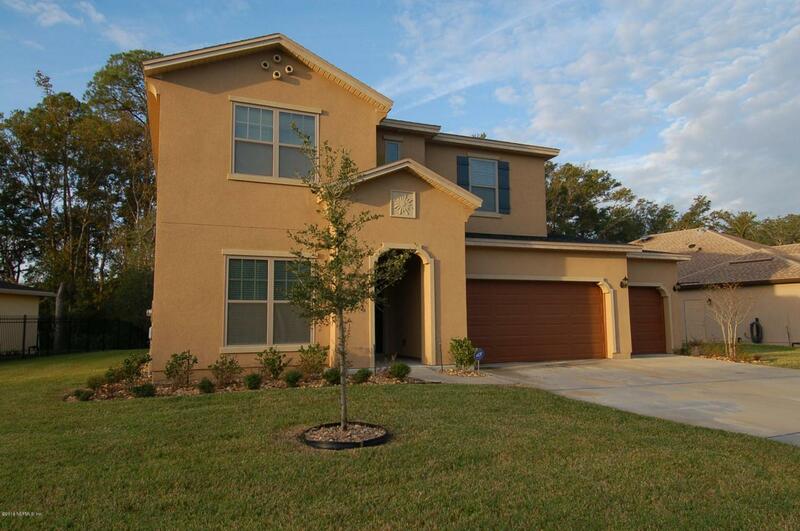 Community features include a pool, playground, basketball courts, soccer fields and optional RV/boat parking (fee/approval required), and separate entrance to the Publix shopping center to make errands a breeze! Convenient access to the Jacksonville Airport, RiverCity Marketplace, Downtown Jacksonville for entertainment, the Beaches, Military bases, and upscale shopping and dining at St Johns Town Center. NO PETS, PLEASE. Listing courtesy of Lisa Duke Realty Llc.